Extra Clean. 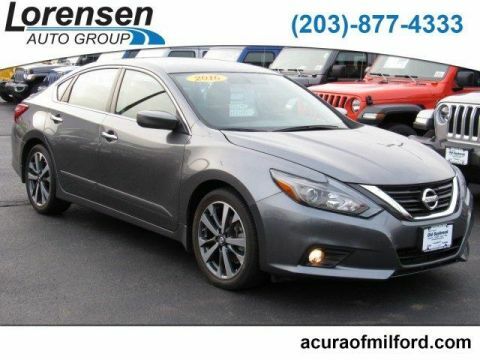 REDUCED FROM $17,995!, FUEL EFFICIENT 30 MPG Hwy/21 MPG City! 535i xDrive trim. 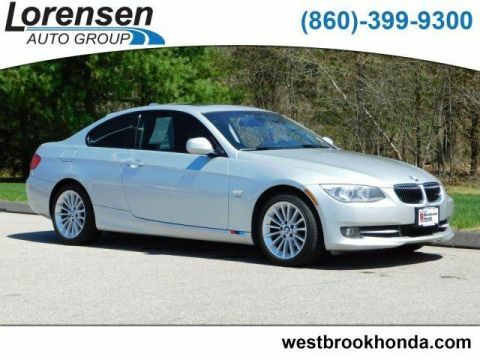 Navigation, Moonroof, Heated Leather Seats, iPod/MP3 Input, All Wheel Drive, Premium Sound System, COLD WEATHER PKG, TECHNOLOGY PKG, SPORT PKG. Leather Seats, Sunroof, All Wheel Drive, Premium Sound System, iPod/MP3 Input MP3 Player, Remote Trunk Release, Keyless Entry, Child Safety Locks, Steering Wheel Controls. 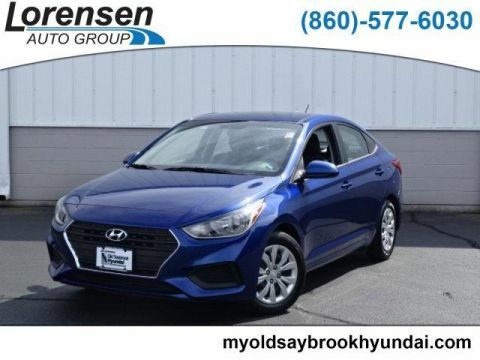 SPORT PKG: 19 V-spoke light alloy wheels (style 331) w/P245/40R19 run-flat all-season tires, multi-contour seats, dynamic damper control, sports leather steering wheel, shadowline exterior trim, anthracite headliner, increased top speed limiter, TECHNOLOGY PKG: rear-view camera, navigation system, COLD WEATHER PKG: heated steering wheel, split fold-down rear seat, heated front seats, heated rear seats, retractable headlight washers. 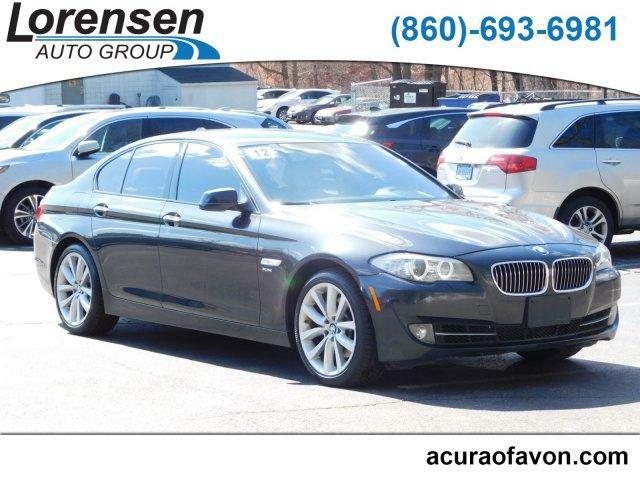 BMW 535i xDrive with Space Gray Metallic exterior and Venetian Beige interior features a Straight 6 Cylinder Engine with 300 HP at 5800 RPM*. Non-Smoker vehicle, Local owner. CarAndDriver.com's review says Think of the 5-series as a shrunken 7-series. Like the 7, it will please you with its refined manners and solid feel.. Great Gas Mileage: 30 MPG Hwy. Reduced from $17,995. Approx. Original Base Sticker Price: $54,800*.